No Comments on W.W. Couples Choice 2018! I was able to spend New Years Eve at the Boston Harbor Hotel! Lorian & Andre’s wedding was in the Atlantic Room. With fireworks over the harbor at midnight, we entered 2018 with style :-). What an awesome night this was! I was all the way down in Wellfleet at the Chequessett Yacht & Country Club. Such a beautiful couple, and such a great venue! Congrats Josh & Molly! From the first time I met with Julie I knew how important the music was going to be for her wedding. 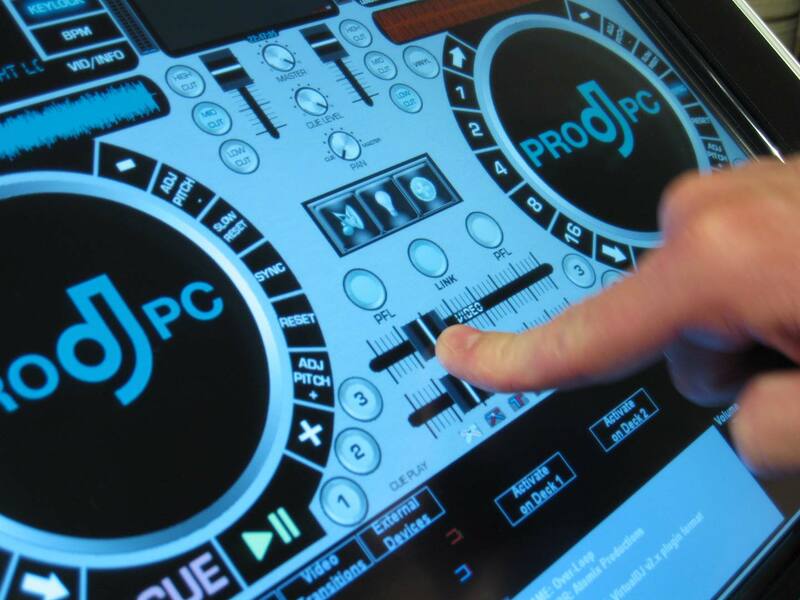 Julie has spent some time as a professional DJ, and her family is loaded with musical talent! Tim was all about the music, and knew he wanted to dance all night. The best part for me was that both Tim, and Julie had an amazing vision of just how they wanted their wedding day to go. This made what would have been a great wedding at the Lighthouse Inn, PHENOMENAL! After a picture perfect ceremony on the Beach behind the inn, guests enjoyed cocktails both inside, and out on the deck overlooking the water. The music during cocktails included lots of really fun upbeat hits from all generations like (It’s Your Thing – The Isley Brothers, Listen to the Music – Doobie Brothers, Riptide – Vance Joy, and Mr. Big Stuff – Jean Knight). The bridal party was introduced to Diana Ross’s – I’m Coming Out, and the Newlyweds followed with a favorite of mine, Love You Madly by Cake. 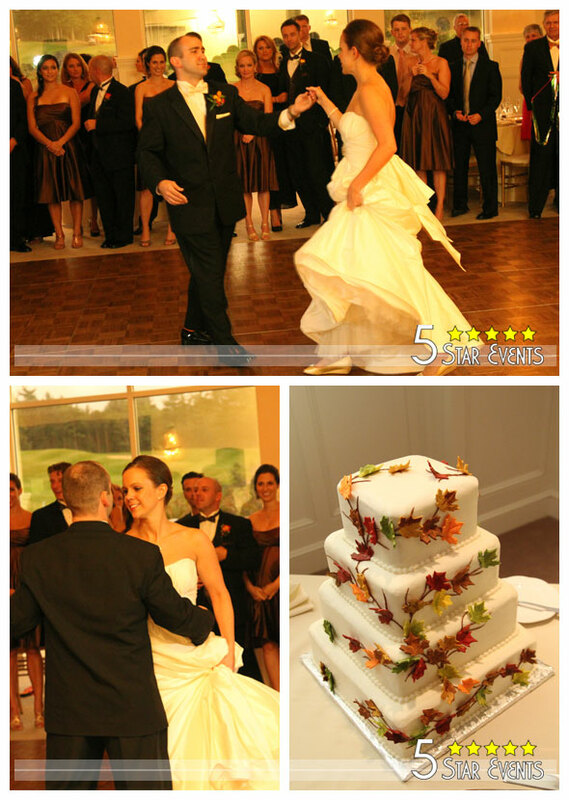 They followed this up with their first dance, Stevie Nicks – Leather and Lace. Once everyone was served an amazing meal by the Lighthouse Inn Staff, there were 5 Toasts. The Maid and Matron of Honor, and both Best Men. These were followed by a very special “Thank You” toast by Julie and Tim with a dance component to it. To cap that off, Julie’s Dad performed a song that he wrote for her when she was born, titled “Julie”. Once Tim danced with his mom (Stevie Wonder – You are the Sunshine of My Life), the dance floor filled and nobody looked back! Please enjoy the pictures below from Rachel at Dragonfly Photography! With the arrival of 2015 and the record breaking snow totals that we’re getting here in Massachusetts, comes the arrival of new weddings! I’m looking forward to working with all of you who have chosen me to be a part of your special day. If you’re still wondering what will be the perfect song to dance to, here are some newer songs that may just work for you. I’ll be posting more throughout the year – so check back!! 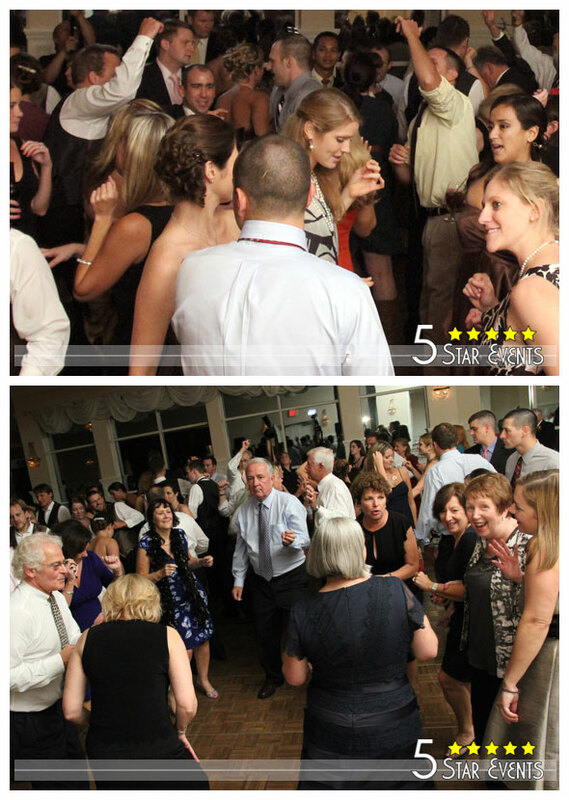 Wedding season has really jumped into full gear, and last weekend The Commander’s Mansion in Watertown was the place to be! With amazing food provided by East Meets West Catering, and the flawless planning of Marrero Events this Wedding was truly Top Notch! Uplighting was provided by Creative Uplighting, and the tent looked phenominal! Laura and Will decided to use blue, and green tones to highlight their tree theme which couldn’t have looked any better. Being on Cinco DeMayo they decided it would be exciting to wrap up their cocktail hour lawn games including Croquet, Bocce and Ring Toss with a Pinata! It made for an amazing photo-op for Melissa Coe Photography! I had the pleasure of working with Jamie and the JPod Productions team at the Four Seasons Boston over Valentine’s day weekend. Please check out JPod’s short teaser film at: http://jpodproductions.com/blog/2012/03/emily-andrew-wedding-trailer-four-seasons-boston-wedding-video/. No Comments on Four Seasons Boston Wedding Short & a special award!! 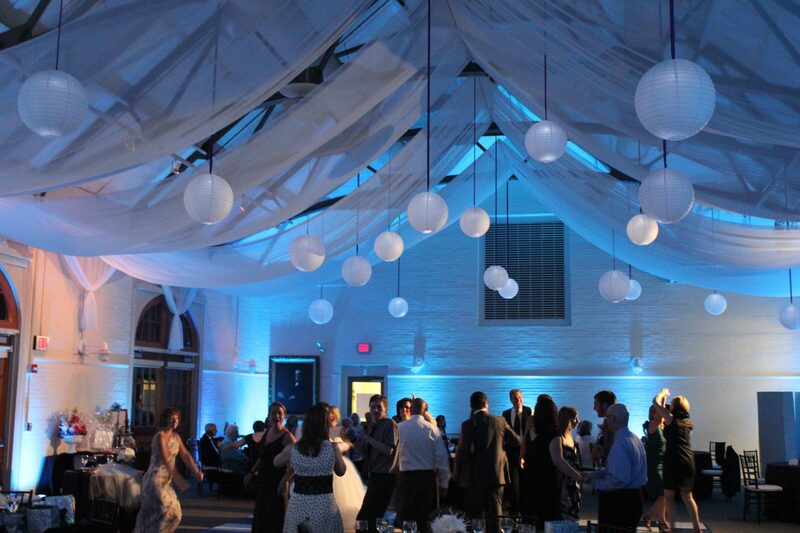 Nick & Nikki’s Lakeview Pavilion reception – Outstanding!! For Red Sox fans who tie the knot. If you’re a Red Sox fan and Fenway Park is out of your budget or logistically impossible for your wedding, there are some other ways to incorporate your favorite team into your big day. No Comments on For Red Sox fans who tie the knot. This Indian Pond reception was fun from the start. Mike & Liz entered the room to thunderous applause as Young M.C.’s “Bust a Move” set the groove. Their first dance was to Ray LaMontagne’s break out hit “You are the Best Thing”. 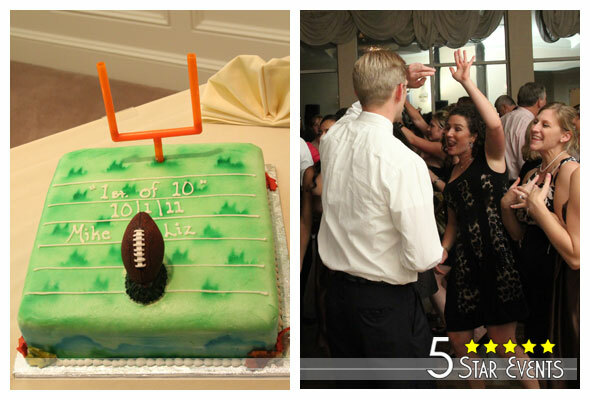 The guests were ready and the new Mr. & Mrs. Watts didn’t disappoint. They didn’t waste an inch of the dance floor. Above you’ll see their awesome fall themed cake. I loved the autumn leaves. But even better, below you’ll see the groom’s cake. Go Pats!! 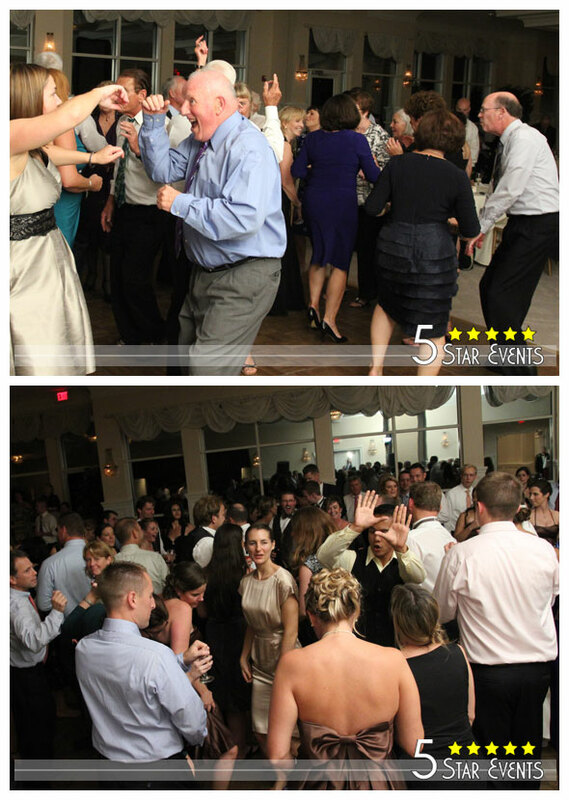 From the very beginning, the giant dance floor at Indian Pond Country Club was packed!! It was a djs dream wedding. Below you’ll see some fun pics of the dancing.